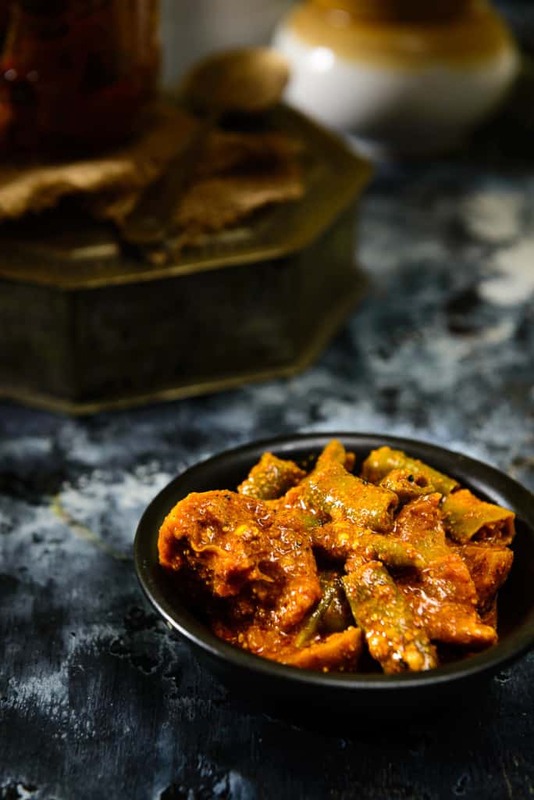 Nimbu Mirch Ka Achar uses the common ingredient of nimbu or lime and green chillies for a tangy spicy pickle that will add much flavor to your meals. Here is how to make Lemon Chilli Pickle. Pickles or achars are everyone’s favorite. Don’t you agree with me? Whether there are a variety of foods on the plate, or the lack of any, a meal just isn’t complete without adding a pickle to it. 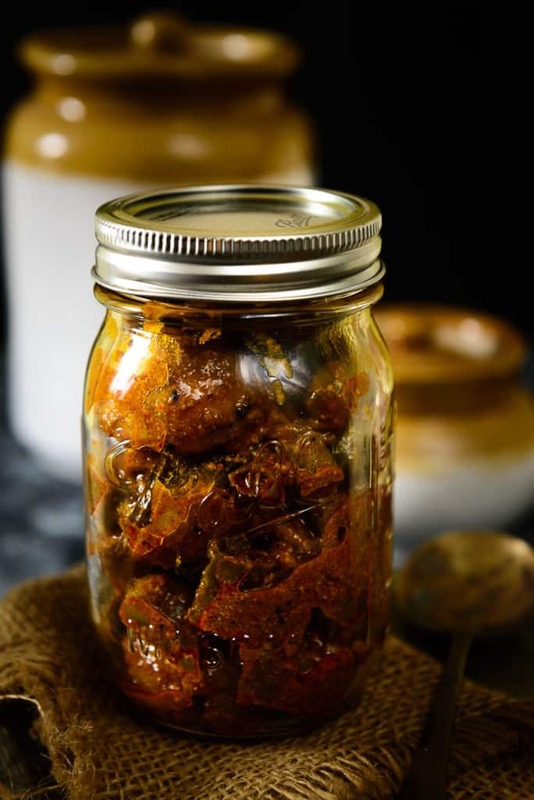 Nimbu Mirch Achar uses the common ingredient of nimbu or lime and green chillies for a tangy spicy pickle that will add much flavor and taste to every meal. This recipe of Lemon Chilli Pickle is a fresh green pickled delicacy! One of the best pickles made by my mom using lemons, chillies, this pickle recipe is a sure keeper for me, ladies and gentlemen! Want to try it for yourself? 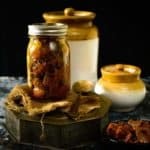 If you’re looking for different kind of pickle to make, do take a look at the Hari Mirch Achar or Gajar, Gobhi aur Shalgam ka achar recipes which are equally yummy and finger-licking good. Here is how to make Nimbu Mirch Ka Achar. Wash green chilies and lemon and wipe them using a kitchen towel. Cut the green chilies into pieces and transfer them in a bowl. Cut the lemons into small pieces and transfer them in the bowl. Once the oil reaches smoking point, switch off the heat. Switch on the heat and add heeng, fenugreek seeds, mustard seeds, fennel seeds, carom seeds and nigella seeds in the pan and fry for a few seconds. Pour the oil over the chilli and lemons. Add turmeric powder, red chilli powder, salt, lemon juice and vinegar and mix well. Transfer the pickle in a clean glass jar and close the lid. Keep the pickle in sun for 6-8 days. Keep shaking the jar twice daily and bring the jar inside in the evening and keep back in the sun in the morning. The pickle is ready to be eaten now, however the flavours will mature as the pickle is kept for more time. This pickle can be stored for upto an year.